2018 CERTAINLY PROVED TO BE another year of sustained growth for the Spanish property market. 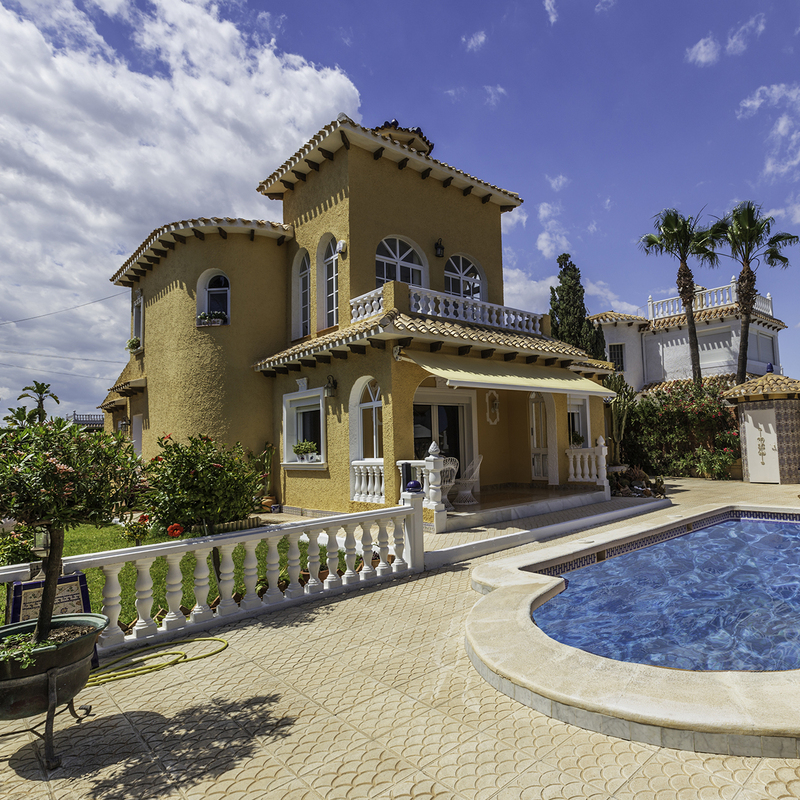 Sales transactions broke records just half-way through the year, with 53,359 homes in Spain acquired by overseas buyers in the first six months of 2018. A number that dwarfed the 33,000 sales recorded in the first half of 2007 when the Spanish property market was at its peak. The latest available data shows house prices rose by 5.6% in November, with prices along the Mediterranean coastal areas faring somewhat better, with an average 7.8% increase in house prices compared with the same period last year. The Costa Blanca property market in particular has proven ardently robust since 2016, enjoying three years of consistent and stable growth. But will that resilience persist over the coming year? 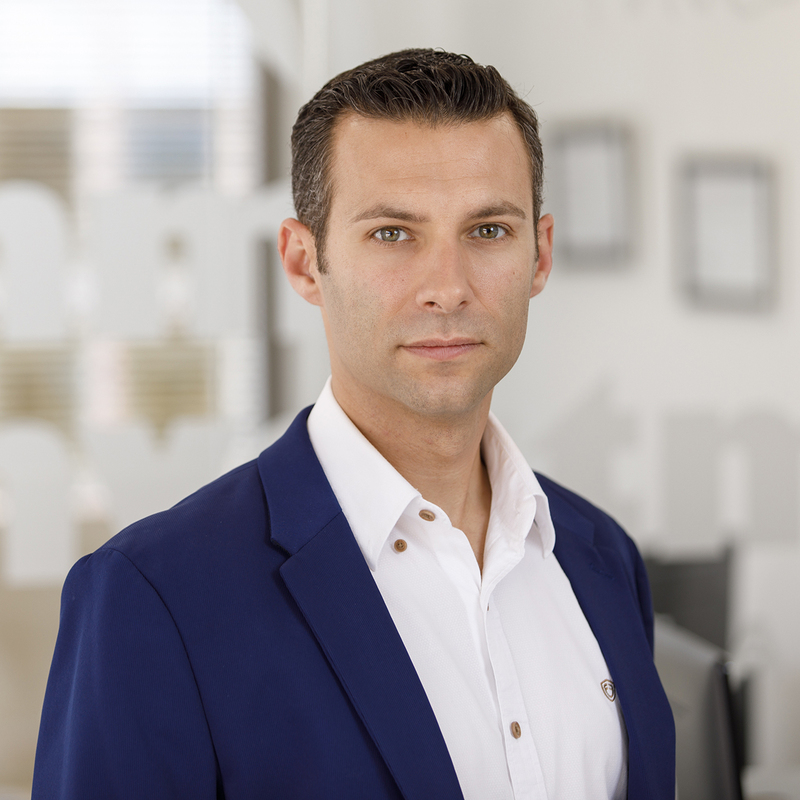 Our Managing Director, Alexander Pichlmayr, spoke with our local property expert, Shelley Starkey. Here is our forecast for the year ahead. How much money do people spend on Spanish properties? Shelley noted: "At the moment the market is exceptionally value driven, with many prospective buyers of all nationalities striving to find that perfect bargain with a particular focus on properties under €150,000". She added, "There are also more people buying for investment only this year, and Spain is still an excellent market for holiday home investment properties with a healthy annual yield on rental incomes, especially in our area". Just last summer Torrevieja was named as one of Spain´s most bankable places to own a holiday home, as short-term holiday rental prices increased by 6.0% over the same period the previous year. We expect these price trends to continue throughout the forthcoming year, with moderate increases as property prices continue to rise. Moreover, with a critical shortage of properties toward the lower end of the price spectrum, we expect persistent demand to apply positive upwards pressure upon asking prices for cheaper properties during the course of 2019. What is the best type of property to buy in Spain? British overseas property experts Kyero, record website enquiries and produce quarterly reports based on user interaction. Their latest published data for 2018 Q4 highlights the types of properties and price points buyers search for, and the quantities of properties currently available. The data illustrates that demand for apartments under £150,000 (€168,000) outstrips supply, with demand for apartments priced below £50,000 (€56,000) more than eight times higher than the number of properties available. Shelley added "Sales are down on the larger detached family-style homes for full-time living, whilst demand for apartments, bungalows, townhouses, and smaller ´lock-up and go´ homes is increasing". 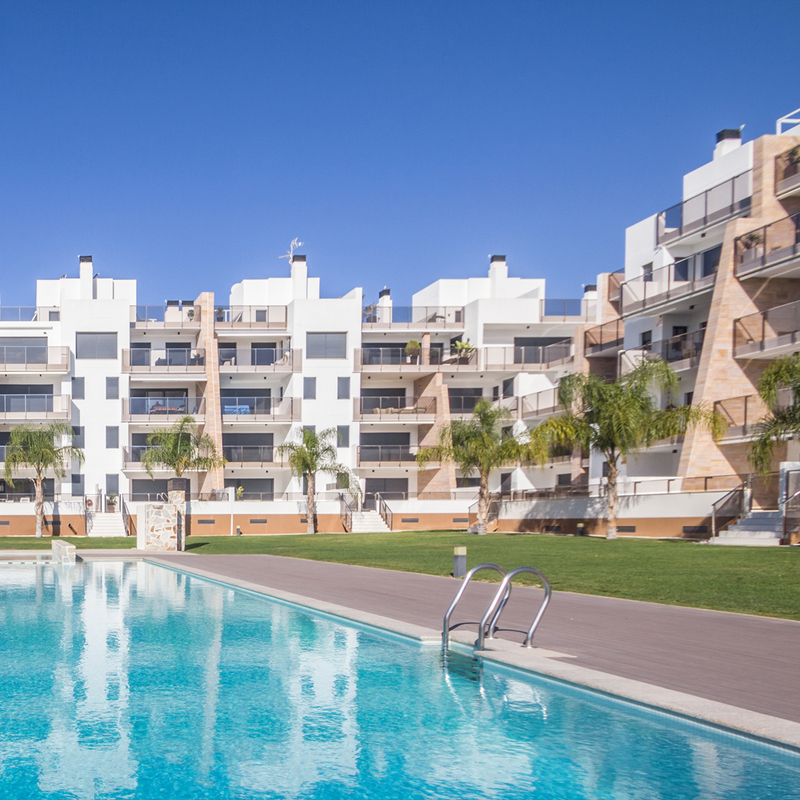 We expect the Spanish property market to become increasingly influenced by the purchasing patterns of Swedish, Danish, and Finnish buyers over the coming year. Scandinavians have a good eye for design - perhaps unsurprisingly considering that some of the regions biggest exports are Lego and IKEA. Many people from this part of Northern Europe enjoy clean lines and contemporary minimalism, opting for more modern properties. Nordic overseas property buyers have been increasingly active since 2016, and we predict that they will continue to shape the market especially in the area of new build properties. 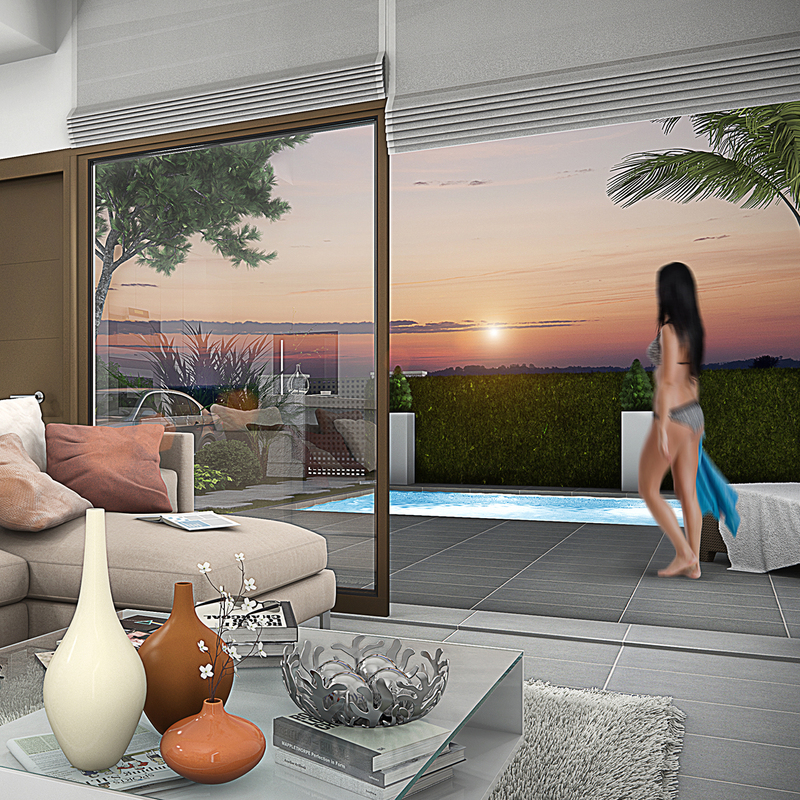 "In particular, we expect the trend for new build modern villas and apartments for the Belgian, Dutch, French, and Scandinavian markets to continue strongly into 2019" Shelley stated. Wo ist der beste Ort um eine Immobilie in Spanien zu kaufen? 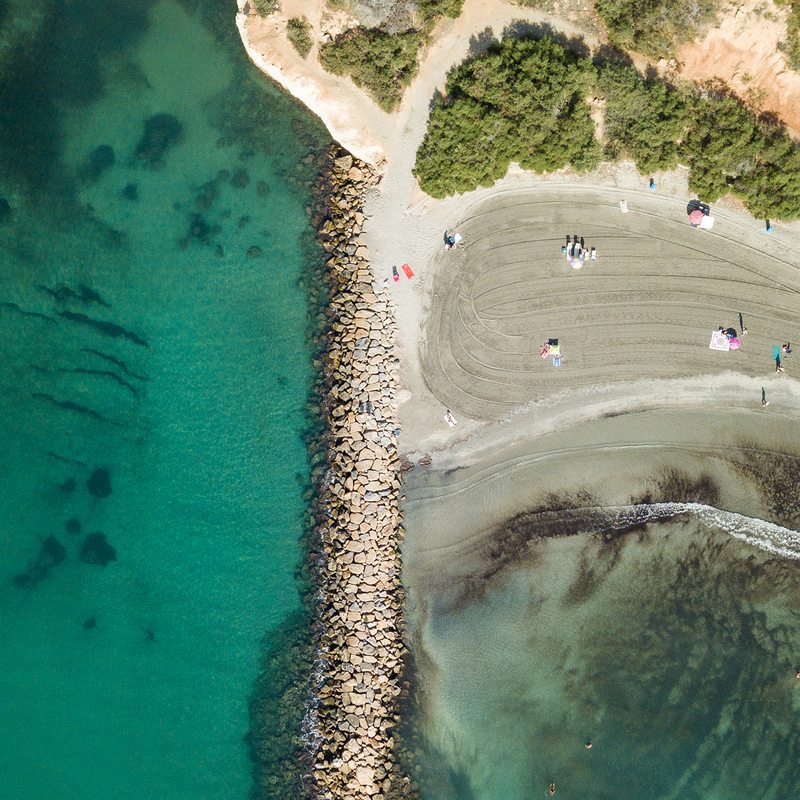 Die Küstengebiete an der Costa Blanca sind seit jeher gefragt, und es besteht kein Zweifel, dass die Nähe zu einem Strand und dem Mittelmeer ein starkes Verkaufsargument ist. Im Gegensatz zu den mittlerweile überteuerten Mallorca, findet man hier Immobilien zu erschwinglichen Preisen in unverbesserlichen Lagen und einer top modernen Infrastruktur, sowie guter ärztlicher Versorgung in mehreren Sprachen. Wollen Immobilienkäufer aus dem Ausland weiterhin an der Küste investieren oder ziet es diese weiter ins Landesinnere? Shelley meinte zu den aktuellen Verkaufsentwicklungen: "An den mediterranen Küstengebieten ist die Nachfrage nach Investitionsimmobilien und Ferienhäusern weiter stark, während Kunden, die nach einem Dauer oder auch Zweitwohnsitz suchen, diese sich eher in Richtung Innland wie Villamartin bewegen, wo grössere Wohnimmobilien oft kostengünstiger sind." Die Daten von Kyero bestätigen einen deutlichen Anstieg des Interesses in der Region Orihuela Costa, mit einem jährlichen Trend von 9,8% im Vergleich zum Vorjahreszeitraum. Von allen zehn Top-Reisezielen weist Villamartin mit einem Anstieg der Anfragen um 15,7% den stärksten Trend auf, während die Hafenstadt Torrevieja mit einem Zuwachs von 9,9% das Standortinteresse bleibt. Wir erwarten, dass sich die robuste internationale Nachfrage nach Immobilien an der Costa Blanca und Orihuela Costa auch im gesamten Jahr 2019 fortsetzen wird. To produce this article we researched other articles and industry data around the internet and were astonished to find that the vast majority of authors fail to address the effects of the United Kingdom´s forthcoming withdrawal from the European Union. Brexit seems to have become the " Elephant in the room", and whilst the Spanish property market has not only weathered the effects of the changing British political climate well, but positively flourished despite the lack of future clarity, we believe the effects will be felt during the first quarter of 2019. British buyers continue to be the single largest purchasers of Spanish properties, and we forecast that the ongoing withdrawal negotiations will depress interest from UK buyers at the start of this year. Shelley Starkey explained, " Brexit and the uncertainty that surrounds it is certainly having an effect now; without doubt much more so than last year". "We have noticed a marked increase in British buyers acquiring properties solely for investment purposes, and fewer people seeking homes for relocation or full-time living," she said. "British buyers are already under pressure from a depressed exchange rate and with the ever-present possibility of it worsening. This is certainly compounding the caution currently felt by UK buyers". Shelley continued, "We expect the first quarter of 2019 to be down, with fewer enquiries from UK buyers due to the political unrest, but we believe that things will improve quickly following settlement of the UK´s withdrawal from the EU during the second fiscal quarter of the year". In addition to a healthy market interest from Nordic and Danish clients, Shelley noted increased interest from buyers in the European Baltic states. "We have seen an increase in the numbers of Eastern European buyers from countries such as Lithuania, Estonia, Bulgaria, and Poland. Furthermore, new scheduled flight routes between Alicante-Elche airport and Iceland have opened up a new market segment that just didn´t exist this time last year". New air routes from Germany continue to fuel interest in the local property market from German buyers, with additional flights added to Alicante airport´s traffic roster just last summer from major hubs such as Dusseldorf, Berlin, and Hamburg. And for the first time in history, Brittany Ferries have established a direct ferry service between Ireland and Spain, bringing an alternative method of transport for Irish families and retirees looking for their place in the sun. 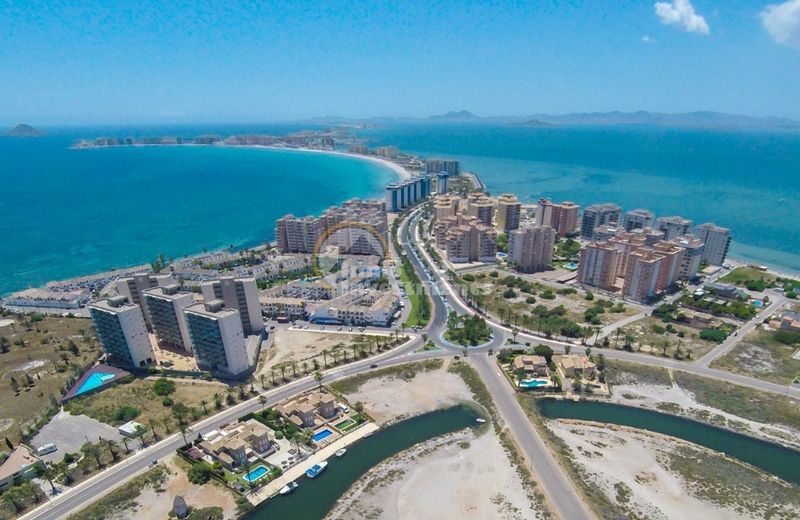 Improvements in travel infrastructure are already having a positive effect on the Costa Blanca property market. The latest data released by state airport operator AENA, show that Alicante airport enjoyed an 11.3% month-on-month increase in passenger traffic for the past November alone. And with record numbers of tourists flooding to Spain each year, attracted by the low cost of living, the fine weather, and the Spanish culture, the prospects for the Costa Blanca remain buoyant. 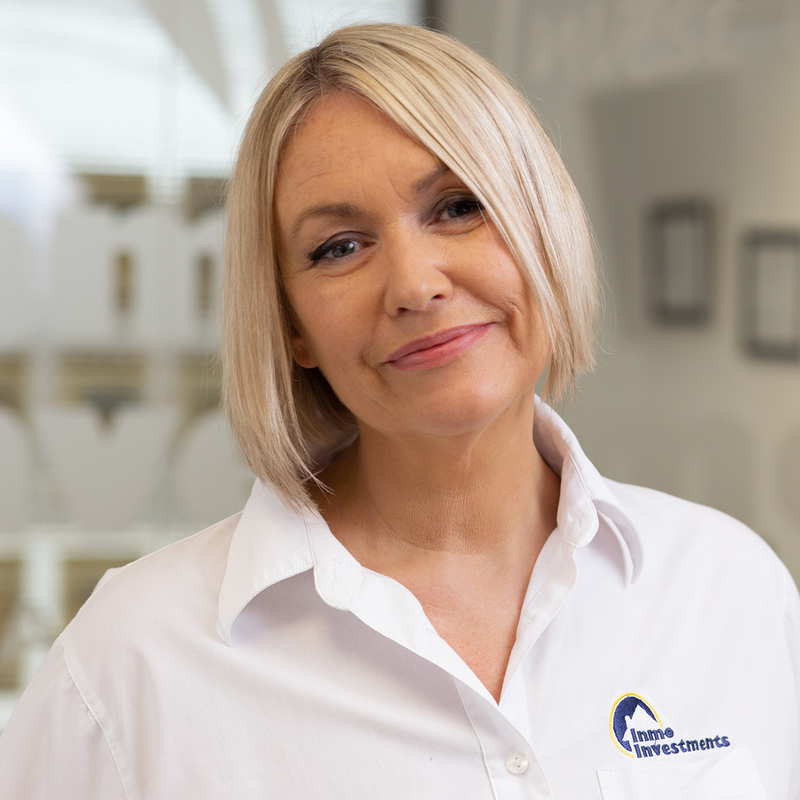 Shelley summarised, "As an international real estate company, we´re already accomplished in attracting European buyers from across the entire continent, but with increased interest from a new source of buyers from emerging and developing markets, we think that 2019 is going to be a fantastic year". 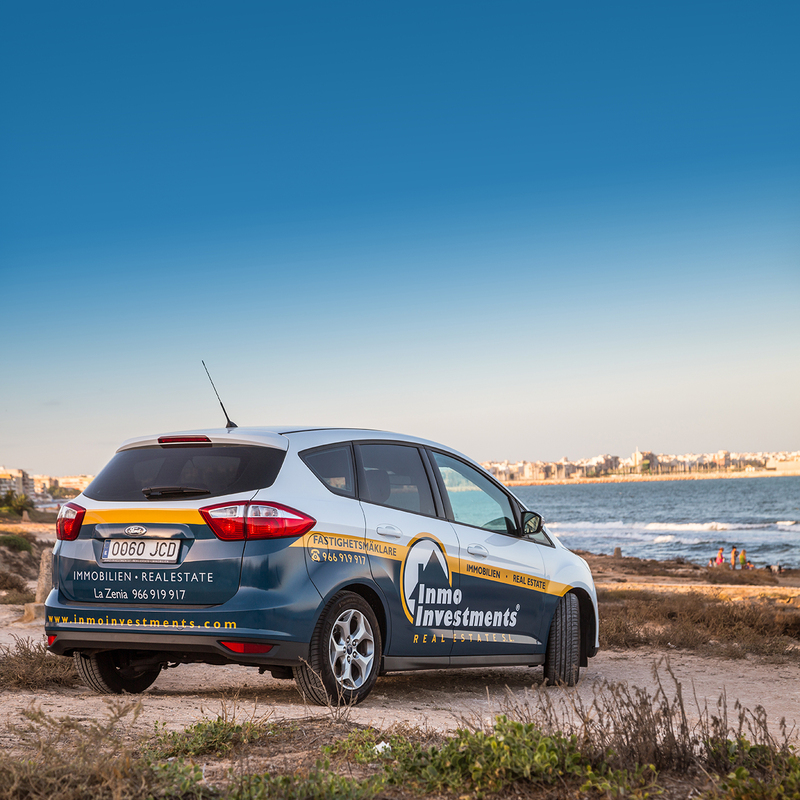 Please note: Inmo Investments is a registered Real Estate agency in Spain. We are not legally qualified solicitors, nor are we qualified to provide legal or financial advice, and this editorial publication is provided for information only based on existing publicly available information. We have taken every reasonable precaution to ensure the accuracy of the information, and the authority of the sources of information at the date of publication.